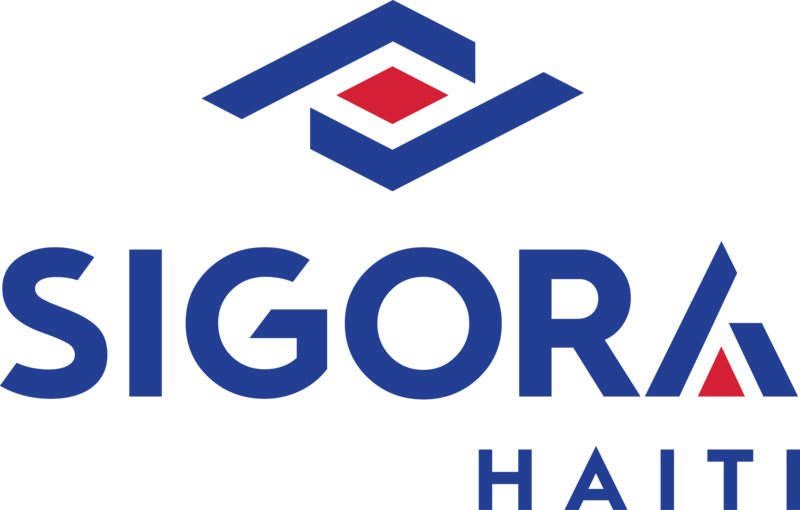 Sigora Haiti is pleased to announce that its parent company, Sigora International, has been selected to join the Agora Accelerator Class of 2017. Through its flagship Accelerator program, Agora Partnerships strives to accelerate the shift to a sustainable economy by providing entrepreneurs who are intentionally building businesses that solve social and environmental challenges in Latin America and the Caribbean with the resources they need to grow. The Accelerator is a 4-month program designed to provide high-potential entrepreneurs with the knowledge, network and access to capital necessary to create system change, through in-depth, personalized, 1:1 consulting; access to the Agora Partnerships’ network of mentors, investors, and capital opportunities; and a global community of peers. “Agora has identified and applied a unique strategy that focuses on innovative solutions to challenges relating to economic development, climate change, and other issues in this sector. I think that this type of organization can help create a better society, and potentially change the world” reads a testimonial on Agora’s website from Margot Brandenburg of the Rockefeller Foundation. Agora’s Accelerator process is based on personalized 1:1 consulting with an experienced team of Consultants. The Consultants work with entrepreneurs to examine their growth strategies, refine their business models, analyze their business from a new perspective, and ultimately prepare for scaling and/or raising investment capital. As part of the consulting process, entrepreneurs and Consultants work together to identify strategic and investment needs, to form relationships with investors and mentors, and to establish mechanisms for measuring and communicating impact. The content of the consulting process is tailored to each company based on the needs identified during the Diagnostic phase of the consulting process. The 2017 Accelerator Class will be comprised of approximately 30 growing social businesses, and joins the Agora Community of more than 125 companies from across Latin America and the Caribbean. Since 2011, these 125 companies working in 19 countries in Latin America and the Caribbean have raised over USD $47MM in capital and created over 5,000 jobs. This year, in solidarity with the United Nations’ Sustainable Development Goals (SDGs), Agora Partnerships is aligning its Accelerator tracks to advance the SDGs. Goal seven of the SDGs is to ensure access to affordable, reliable, sustainable and modern energy for all. But energy is crucial for achieving almost all of the SDGs, from its role in the eradication of poverty through advancements in health, education, water supply and industrialization, to combating climate change. It is also central to nearly every major challenge and opportunity the world faces today. Be it for jobs, security, climate change, food production or increasing incomes, access to energy for all is essential. Today, one in five people still lacks access to modern electricity, while 3 billion people rely on wood, coal, charcoal or animal waste for cooking and heating.